Everyone should have a hobby or two. Something you really love to do without the pressures of work or other commitments. 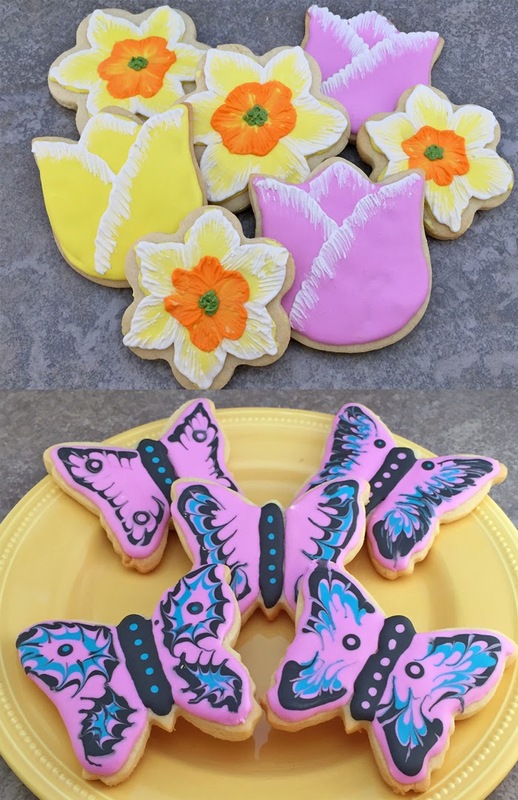 For me, one of my hobbies is baking especially types that invite creativity. 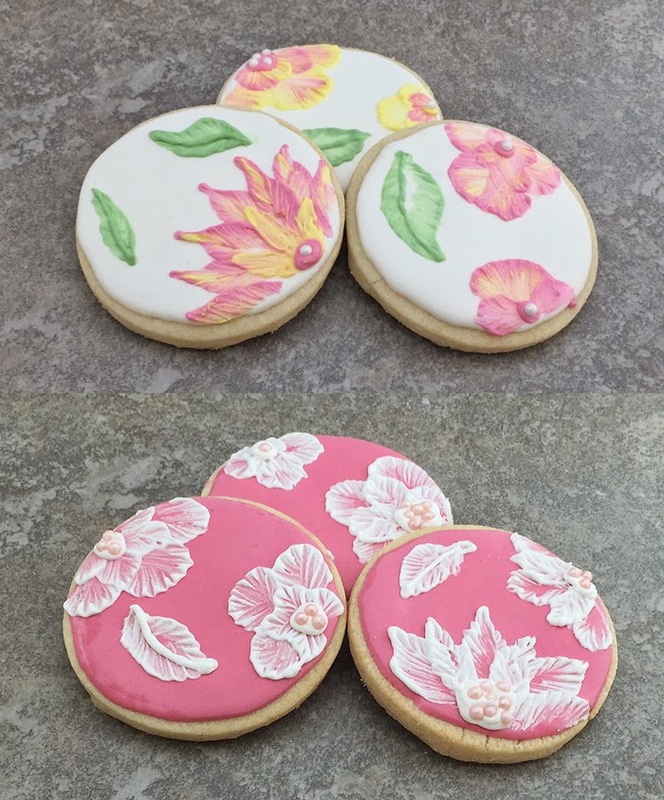 One of my favorite things to do is to make decorated sugar cookies - a creative outlet that is greatly appreciated by many (nom, nom....) These past two weeks I have refined some of my royal icing techniques to create some unique spring and summer designs. 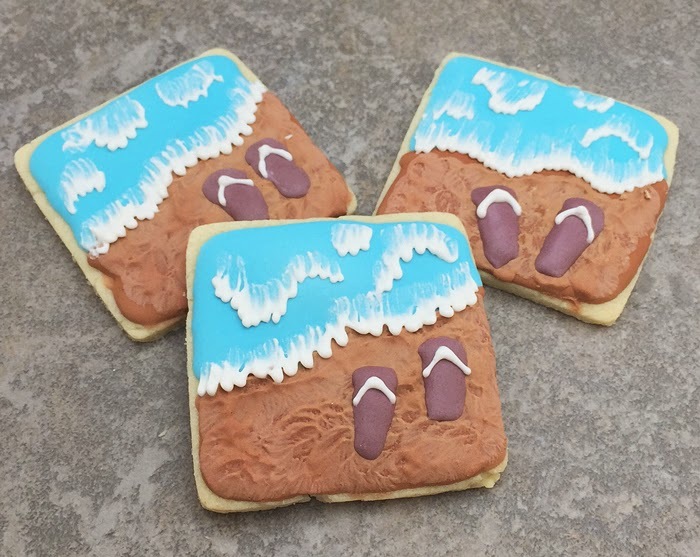 What do I do with all these cookies you ask? Well some get eaten here, some go to friends and family, some are sent in care packages to our college students (college students LOVE getting any type of care package) or donated to charitable events. I love this hobby of mine and I think others do too.